pay rises. CEO and Executive pay rates are at an all-time high – yet pay increases for workers are at an all-time low. 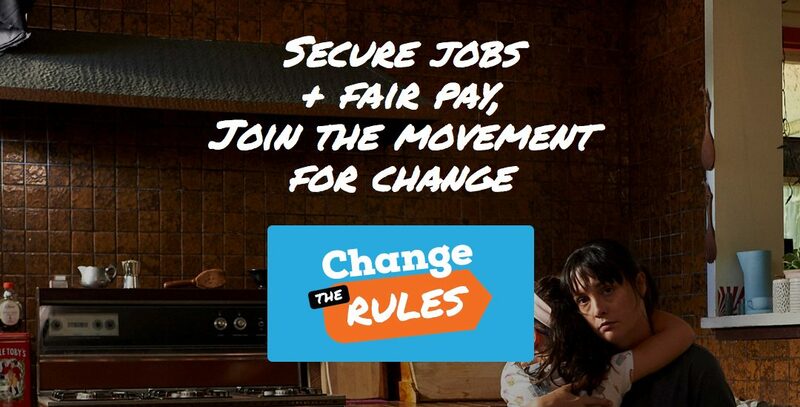 Rate Capping and the ever increasing restrictions on how unions operate are making it harder and harder to bargain for fair pay and conditions – or even retain current conditions.